5 IEP Complaint Options for Parents. Home » IEP Advice for Parents » 5 IEP Complaint Options for Parents. Again, deep breaths everyone. Yes, there are complaint options for parents. That’s the good news. The bad news is that the remedies are few and far between and the Special Education System absolutely is stacked against parents. I’m not trying to discourage anyone from filing a complaint if that is what you want to do. However, you should know what you’re up against and what the probable outcomes will be. I haven’t filed a complaint in a few years, but have filed many. The last time I did file one-the state of PA has only 2 investigators for all of its professional conduct complaints. Two. We have over 500 school districts and 12 million citizens, 2 investigators. Your complaint has to catch their eye and make it simple for them to come to your conclusion. Otherwise, they’ll move on. Much of what is advised parent to parent is often misguided and will only waste your time. If you want to file an effective complaint that will stick, read on. The list below will start with the least, and move up to most. Local district up to federal. This post assumes that you have already exhausted other administrative remedies. You’ve done your parent concerns letter and asked for your PWNs. I also will assume that if you have an issue with your child’s aide, for example, that you have gone up the chain of command with your concerns. Also, remember that parent Procedural Safeguards and Due Process hearings were established for parents to have a resolution method for quality or integrity of programs. Most of the complaint options available to parents are procedural complaints only. This means if you are arguing with your district over a full-on Wilson reading program for your child, vs the half-hour of pullout reading instruction each week that they are offering, that is a due process issue. Not a school district grievance. Make sense? You also should never assume privacy. Assume that whatever you send out will be shared. 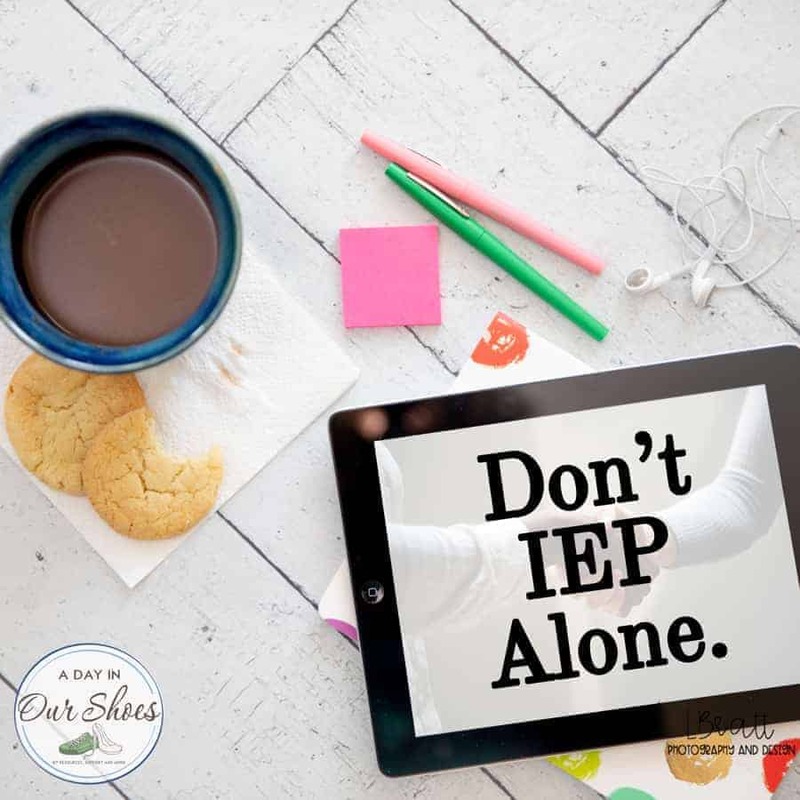 This is why it is so important to keep your IEP communication professional. Each time you contact another person (in writing! ), personally I would add a “And I would like a written response from you within five business days or I will take further action” on each message. This will hopefully keep things from dragging on too long. Ok, but let’s say you’ve exhausted that process and you’re ready to move on. School District Complaints: Search your district’s website and look for whatever formal grievance procedure they have, and file one. Ask to present it at the next school board meeting if you are comfortable public speaking. Take some folks with you for moral support. If you live in an area where the county oversees education, I would look and see if there is a county-level complaint above the school district level complaint. State Compliance Complaints: Each state should have a State Department of Education website where this information will be available. However, a compliance complaint is just that–about compliance. Most often it means that you did not receive the IEP Meeting Invitation 10 days before the meeting. Or that they did not complete the evaluations within the mandated 60 days. If you have great data and documentation that the team is not following the IEP as written, you can try filing a compliance complaint. But do not be surprised if they bump you back to using your Procedural Safeguards. State Complaints-Professional Boards: Again, this will vary from state to state. But there are state licensing boards for nurses, OTs, PTs and certifications for teachers. In PA, our complaint system for teachers only allows for certified teachers, so if you are at a private school without certified teachers, this is not your venue. But, find your state’s page simply by using Google and you should find all the instructions on how to fill it out. You should know that if you file a complaint against a professional and that person belongs to a union, that union will defend them. That is why people pay union dues. Again, just letting you know what you are up against. You also will have to demonstrate that the offender actually violated state laws regarding their profession, their state’s practice act, or similar. FERPA complaints– A friendly reminder that educational records are governed by FERPA, not HIPAA. And of course, you’re going to have to read through FERPA and discern which portions were violated. According to the USDOE website: A parent of a student under the age of 18 at an elementary or secondary school or a student who is at least 18 years of age or attending a postsecondary institution at any age (“eligible student”) may file a written complaint with the Family Policy Compliance Office (FPCO) regarding an alleged violation of a school’s failure to comply with his or her rights under FERPA. A parent of an eligible student generally may not file a complaint under FERPA, as the rights afforded to parents are transferred to the student when he or she becomes an eligible student. Here is FERPA information for Parents, and FERPA information for Students. How to file a complaint is linked at the beginning of this bullet point. Office of Civil Rights Complaint– OCR is a federal office, therefore federal laws apply. That link will explain how to file a complaint. OCR complaints must be completed within 180 days of the last event. Personally, I would also seek out the assistance of a special education advocate. A good advocate knows the special ed climate in your area and can advise you. Contact your state’s disability advocacy agency to see if they can help. Every state has one! Contact an attorney who specializes in Special Education or Disability Rights if you feel it’s warranted. None of the above suggestions is simple to do or a quick fix, unfortunately. All of these options take time and a lot of preparation. They shouldn’t be done in the heat of the moment after a horrible IEP meeting. They need to be thought out, well written and have the documentation to support the complaint. And just my $0.02 about kibbitzing with other parents. I’m all for networking and having a great support system, just make sure it’s all for the best. Knowledge is good to have, but make sure that you make all of your complaints about your child and only your child. Most agencies will dismiss any complaints if you are not the parent/guardian of that child. However, if it’s warranted, there’s nothing wrong with a bunch of families all submitting professional conduct complaints (or similar measures) all at the same time. In fact, that can work to your advantage if OCR receives several complaints all within the same week or two, about the same district. They are more likely to investigate your complaint. « Are you upset about special education? You should be.